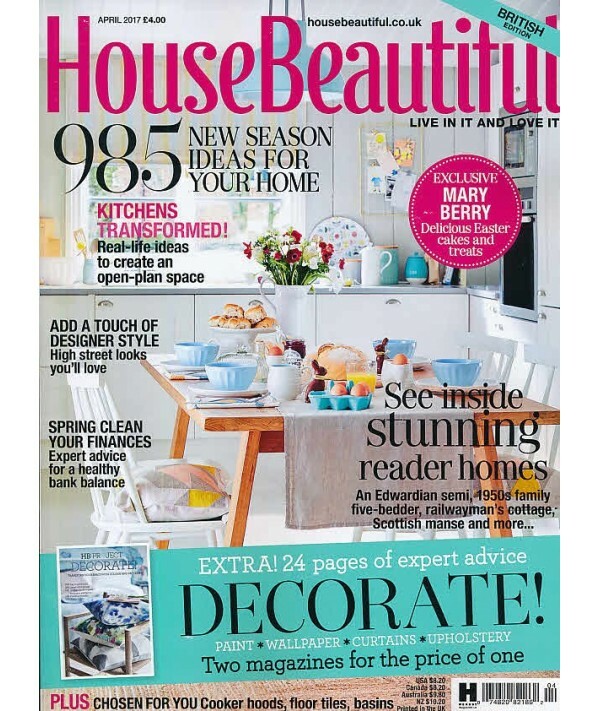 House Beautiful (UK) - Philippine distributor of magazines, books, journals, etc. House Beautiful is an interior decorating magazine that focuses on decorating and the domestic arts, discovering expert decorating and design tips and creative ideas to help you transform your home. House Beautiful is your one-stop shop for classic decorating looks, with regular and comprehensive colour-scheming pages and a wide range of shopping suggestions for those special details that make a difference.